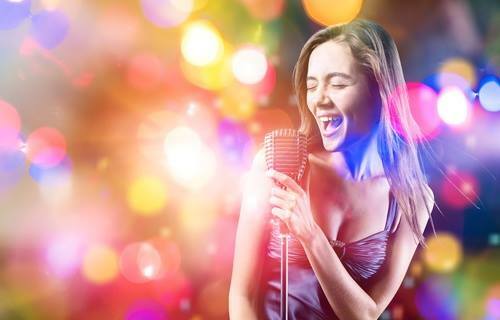 Join us every Thursday for Karaoke & Ladies night! We have $2 vodka & $3 wine for the ladies! Want to keep up with the latest happenings from Art's? Sign up today!